Readers of Conde Nest Traveller magazine have named Thermes Marins Bali Spa as the world’s best. “It’s a great honor to win Conde Nast’s highest award in this prestigious survey of international travelers,” says Ayana’s Michi Sonoda, director of spa and business development (Japan). 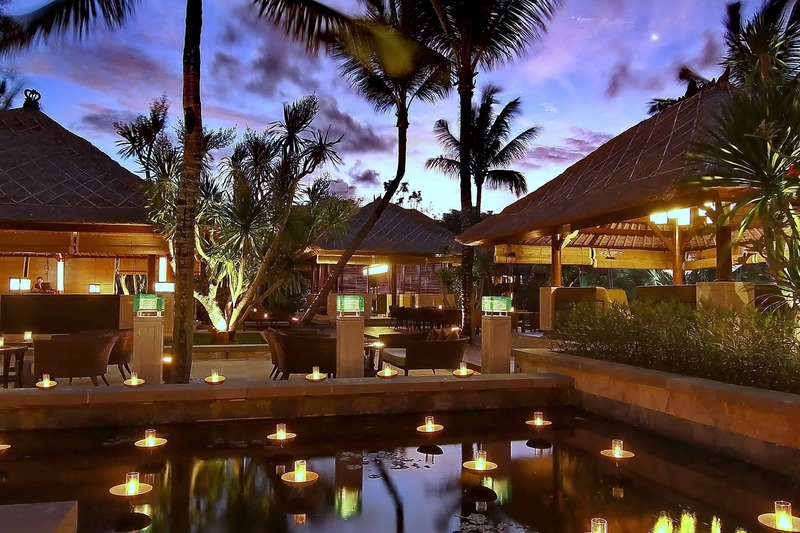 Thermes Marins Bali is set amid beautifully landscaped grounds. It is the group’s only property in Southeast Asia. Measuring 22,000 square metres, it has a beauty salon, reflexology, a relaxation lounge, spa villas, and treatment rooms. It is also home to one of the world’s largest Aquatonic Seawater Jet Pools. Treatments run from anti-ageing and facials to massages, slimming, and Thalassotherapy. Formerly known as The Ritz-Carlton Bali Resort & Spa, Ayana was rebranded last April following a change in management. Millions of dollars have been spent renovating the site. Upgrades include the new Rock Bar and renovations of Padi restaurant, Damar Terrace restaurant, and Ayana Ballroom. making any changes to your daily habits.